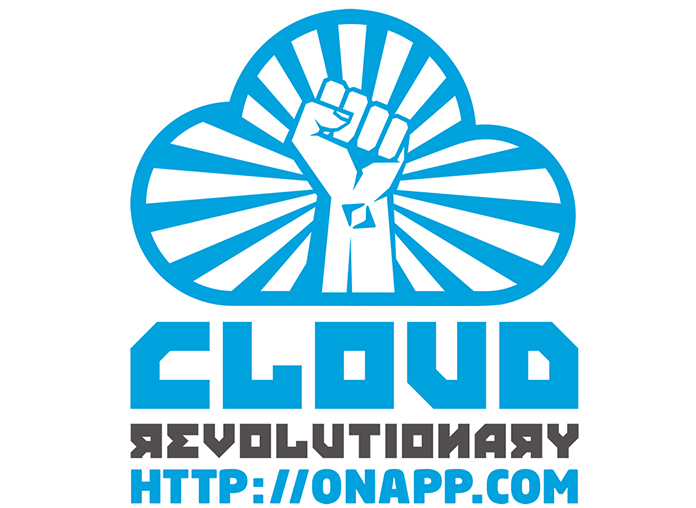 Share the post "OnApp Cloud Revolutionary"
OnApp is the leading cloud management software for hosting companies, telcos and other kinds of Internet service provider. OnApp includes everything these companies need to sell public cloud, private cloud, hybrid cloud, bare metal, storage, CDN, and other ‘Infrastructure-as-a-Service’ products to their users. OnApp also includes access to the OnApp Federation, a global network of clouds that its customers can use to extend their local cloud infrastructure, on demand, with capacity in 170+ locations, across 43 countries. 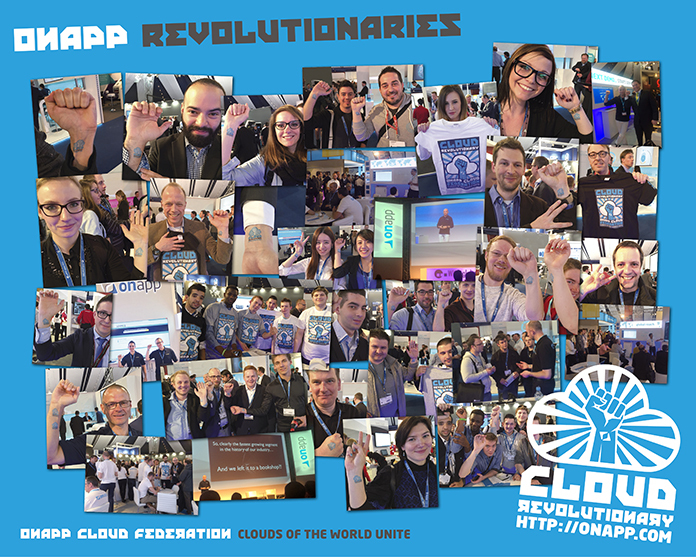 OnApp has more than 3,000 clients in 93 countries: an estimated 1 in 3 of the world’s public clouds run on OnApp. By connecting this network of clients into a single federated cloud, and enabling every participant to share resources on demand, OnApp is helping any service provider get the scale and global reach they need to compete with the world’s ‘megahosters’, like AWS, Azure and Google. The introduction to this market of concepts from sharing economy businesses like AirBnB and Uber is sparking a revolution in the hosting industry. 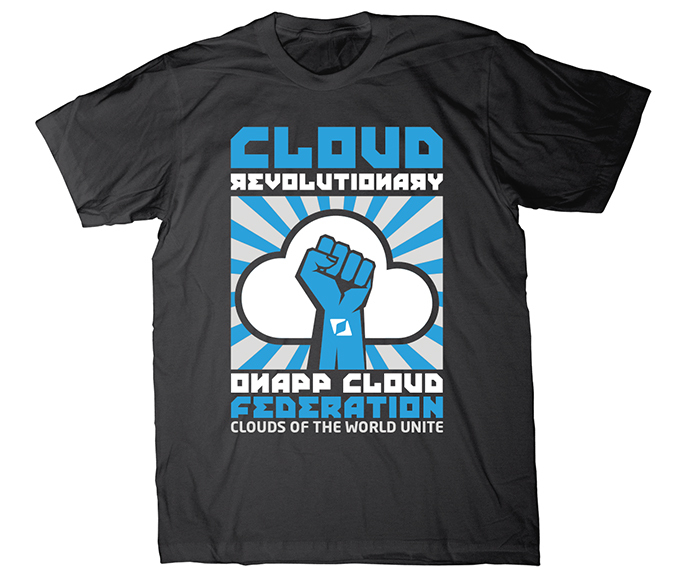 I was recently asked by OnApp to create a campaign to promote the OnApp Federation which would be used at WHD Global 2015 in Rust, Germany. 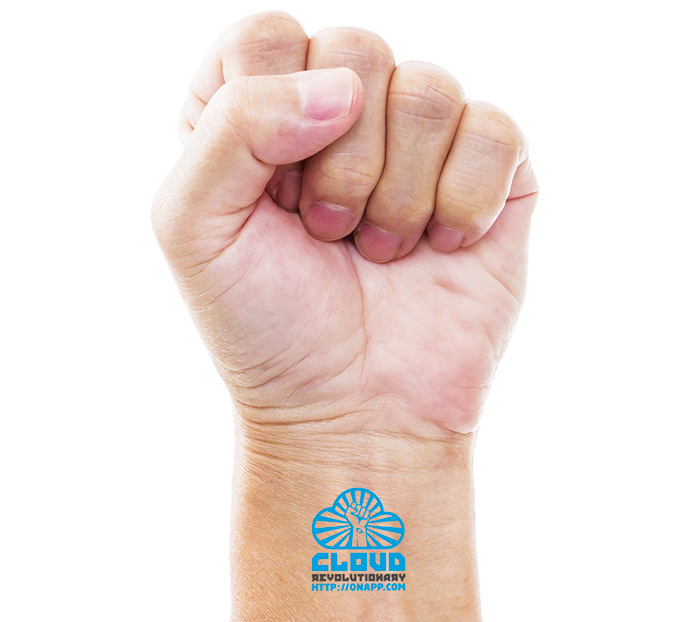 WHD (World Hosting Days) is the largest European tradeshow for the cloud hosting industry. 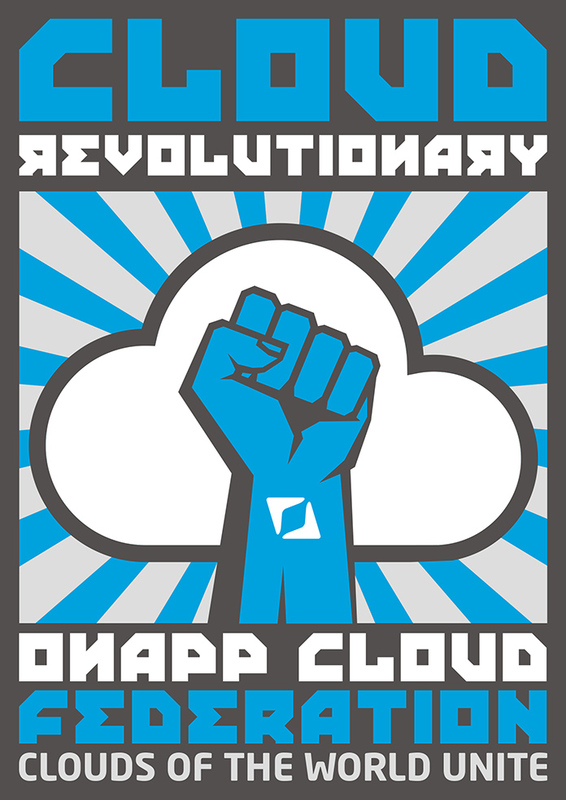 OnApp wanted a visually compelling design solution that illustrated the sense that federated cloud is becoming the “new normal” in hosting; that helped people buy into these new ideas; and that reinforced the global, revolutionary, smart and ground-breaking nature of the OnApp vision. ‘Cloud Revolutionary’ was devised and illustrated in a Russian propaganda street art style using an accompanying Russian style typeface. 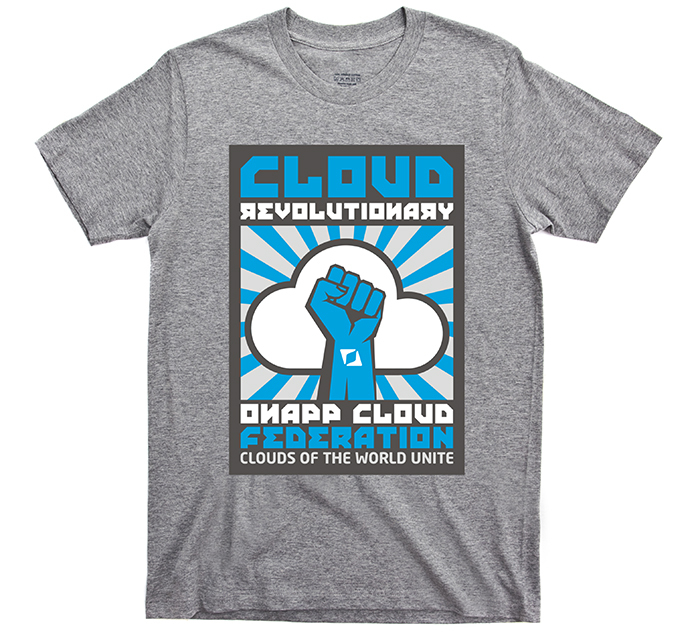 The creative was applied to the OnApp booth at WHD, through video; on t-shirt and sticker giveaways; throughout a highly successful social campaign; in print and online advertising; and even tattoos!